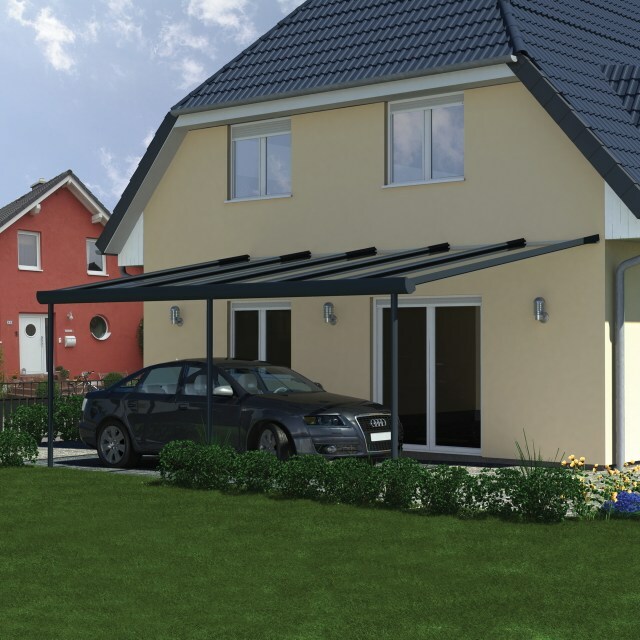 The Pergola system by Ultraframe can be used to create a contemporary patio area or on a driveway as a carport with its innovative curved beam functions as an ingenious guttering system. This fusion of engineering excellence combined with contemporary design is reinforced by the aluminium posts being part of the immensely robust structure. 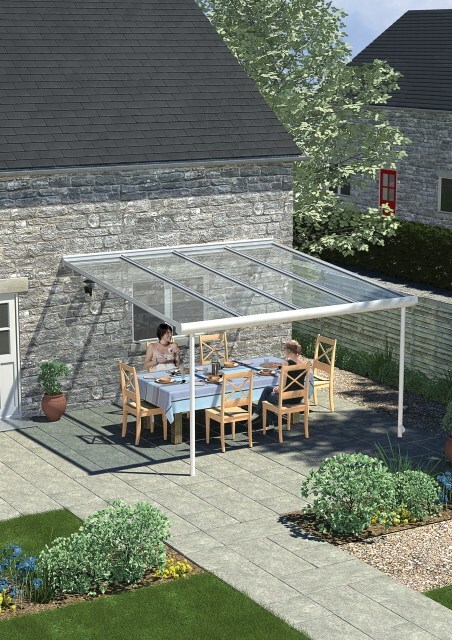 The Pergola is glazed with 6m or 10mm glass which delivers the outdoor feel yet protecting homeowners from the rain. Aluminium support post/rainwater pipe which projects 500mm below ground level to allow perfect resistance to wind uplift. System pitch is 7.5 degrees. 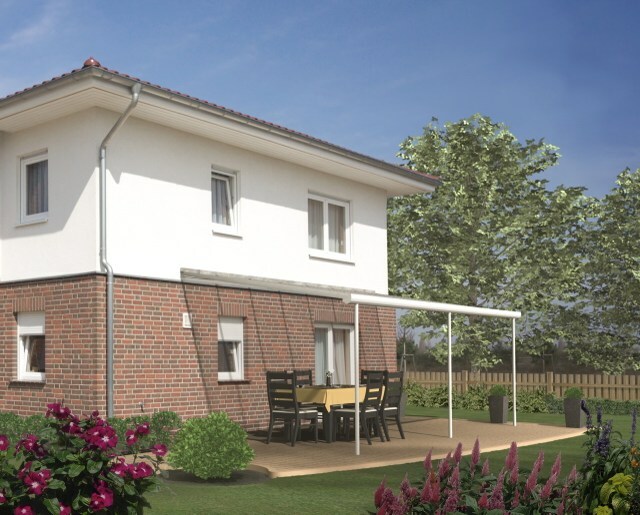 Only one post per Pergola is supplied as a combined post/downpipe and looking from the garden to Pergola, the rainwater pipe is always on the right-hand side. It is available in 9 sizes. It is available in 2 colours; white or textured grey. The light, bright and airy interior will add a new dimension to any home. Create a stunning, contemporary patio area allowing homeowners to enjoy all year round. Bespoke manufacture of traditional or contemporary roof designs with the latest in solar control glass technology.